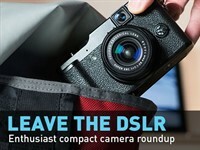 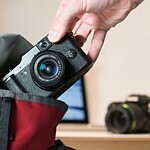 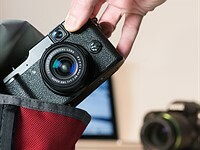 In the $900-$1200 price range you'll find both mirrorless and DSLR cameras that are highly capable, offer built-in high-spec viewfinders and a bevy of external controls. 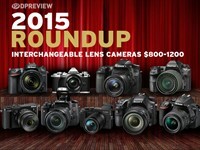 Find out which models we like best in our updated roundup. 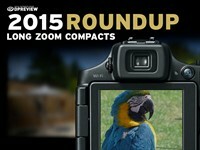 Not everyone wants to pay a premium for a long zoom camera. 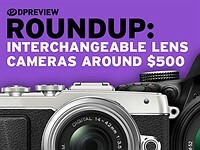 Thankfully, there are many reasonably priced cameras available, though they won't offer the same image quality as enthusiast models. 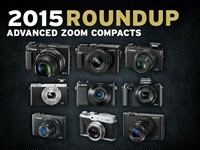 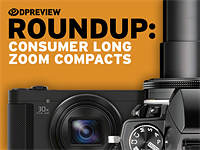 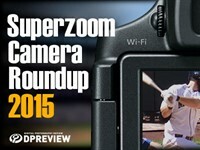 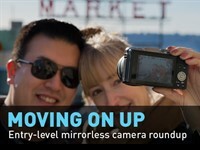 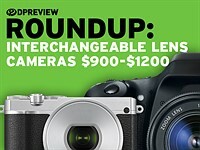 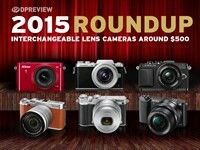 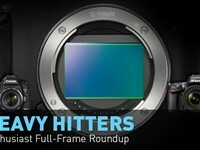 In this updated roundup we look at big zoom cameras with more consumer-friendly price tags. 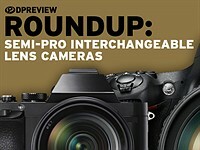 Whether you're seeking ultra-high resolution, first-rate autofocus or 4K video capture, there are some supremely capable 'semi-pro' cameras available. 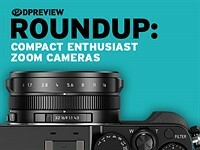 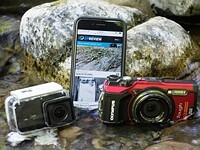 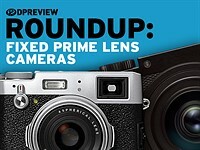 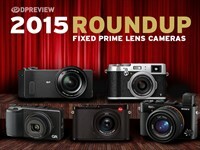 Find out which models we liked best in our updated semi-pro camera roundup. 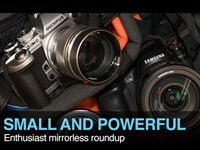 What point-and-shootable mirrorless camera should I buy? 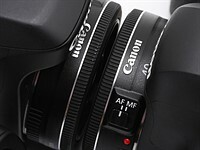 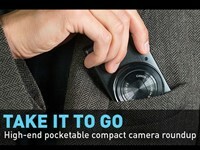 Which capable compact, with plenty of control, should I buy? 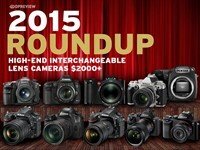 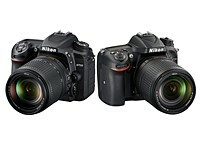 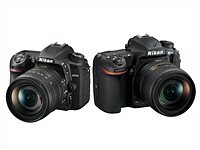 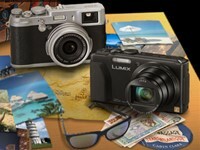 In this article we're going to look at ten of the best DSLRs and ILCs under $1,000. 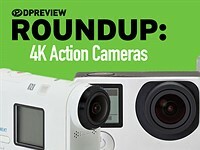 We've included current cameras that we really like, and last-generation bargains, too.